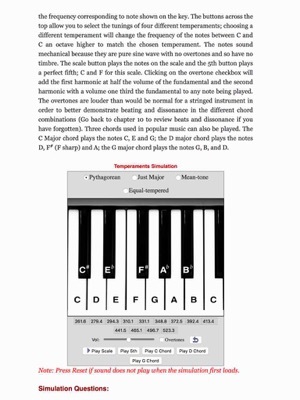 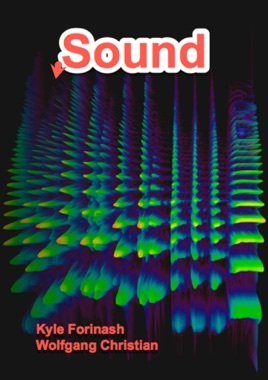 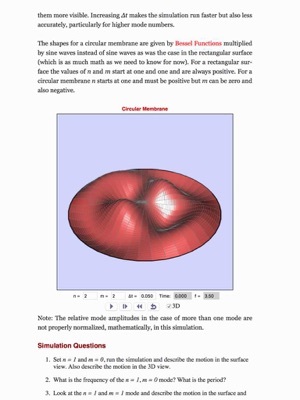 Sound is an interactive textbook that contains 33 interactive simulations which require the reader to click buttons, move sliders, etc. 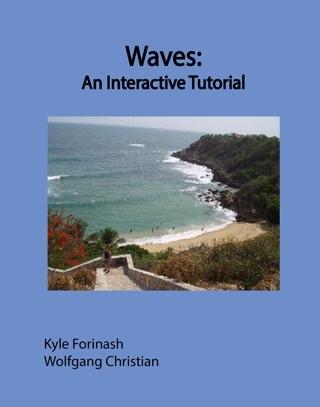 in order to answer questions about the behavior of waves and sound in particular. 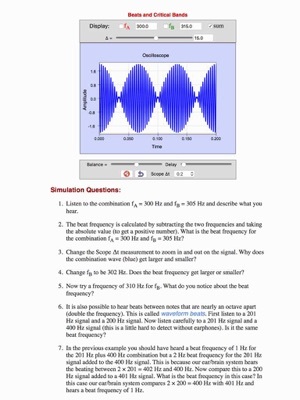 There are also links to videos and other online resources that pertain to the topics being covered as well as suggestions for laboratory exercises and sound clips for understanding the fascinating subject of sound and music. 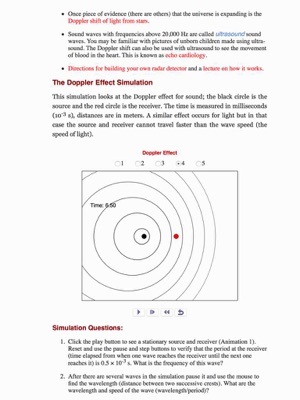 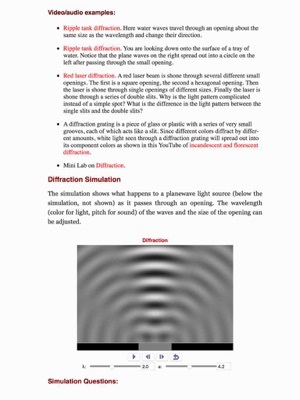 The goal is to create an engaging text that integrates the strengths of printed, static textbooks and the interactive dynamics possible with simulations to engage the student in actively learning the physics of sound.